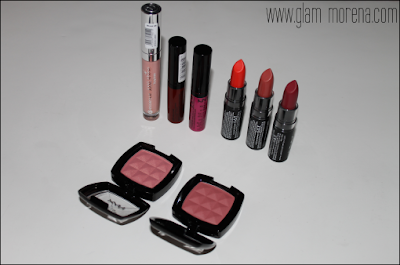 Glam Morena: Haul: Fashion Accessories & NYX Cosmetics. Haul: Fashion Accessories & NYX Cosmetics. I've done a little bit of shopping lately and I wanted to share my purchases with you all. This haul is featuring some fashion accessories and also some NYX Cosmetics I ordered from Ulta. Right now Ulta is offering a buy 1 get 1 50% off sale for NYX Cosmetics. Be sure to watch the video for a close up of each individual item! 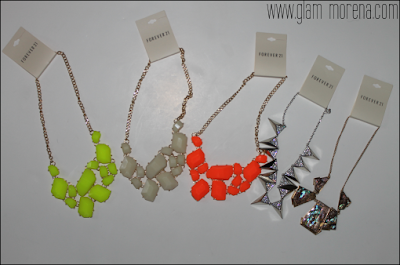 Forever 21 jewelry haul part 1. 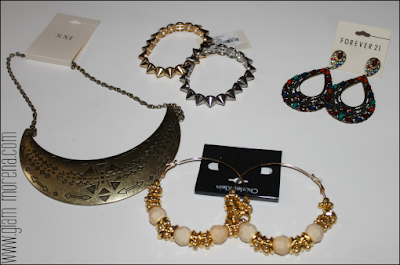 Burlington Coat Factory and Forever 21 jewelry haul part 2. 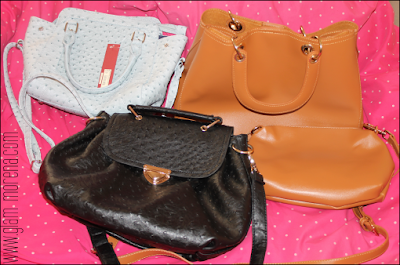 Shopped lately? What are some items you've purchased lately? You should do an ootd with the neon necklace, I would love to see it styled.